Can You Save the Butterflies? For most people, butterflies hold a special place in our hearts as a symbol of beauty and freedom. Many children learn about Monarch butterflies in school because of their beautiful and epic migration patterns. Today, the Monarch population is declining at a dramatic rate. Many studies over the past 3 years indicate that the increased use of GM crops are linked to the decline of Monarchs. The most notable thing about GM crops is that they are touted as being “Roundup Ready.” Roundup is a herbicide produced by Monsanto which can be sprayed onto crops without damaging them, but it kills any weeds and unwanted plants around the crops. A common weed in many cornfields is milkweed, which just so happens to be the plant of choice for Monarch butterflies. The Monarchs lay eggs on milkweed plants because it provides the baby butterflies with a large plant to eat and then cocoon safely during the metamorphosis process. With more and more GM crops over the years, there has been a massive decline in milkweed plants leaving Monarchs to either lay their eggs elsewhere, or continue to prefer the milkweed plant only to have it killed in the crop-spraying process. There are several ways you can get involved and help, but for most people, you can do 2 things: buy organic food (especially corn) and plant milkweed in your yard! When you buy organic food, you’re not only supporting a healthier lifestyle for your family by not ingesting pesticides and GMOs, but you’re also voting with your dollars. Each time you choose organic over conventionally grown food, you’re making a stand against GM crops and an industry that is shutting out family farms across the globe. 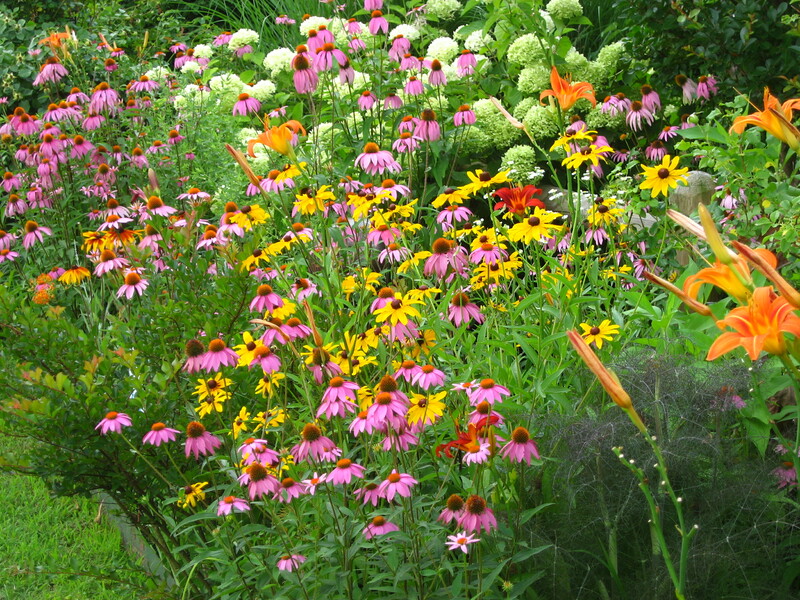 In addition to buying organic, you can get milkweed seeds and plant a butterfly garden to help attract these beautiful creatures and encourage them to lay eggs on your plants. Butterflies are amazingly resilient. They only need a little help from us to restore their population while we continue to admire their beauty. 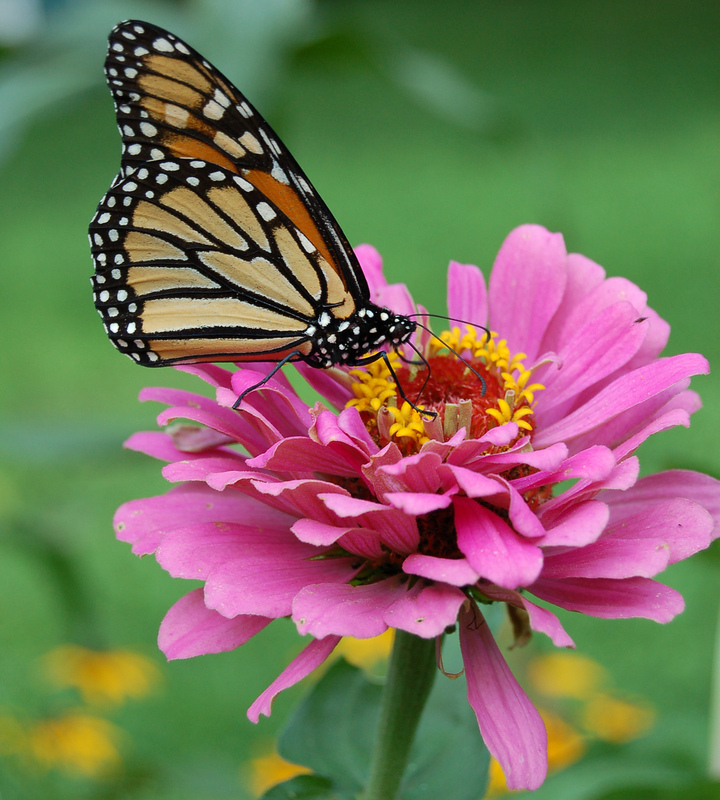 Make sure you include some butterfly friendly plants for your spring garden!